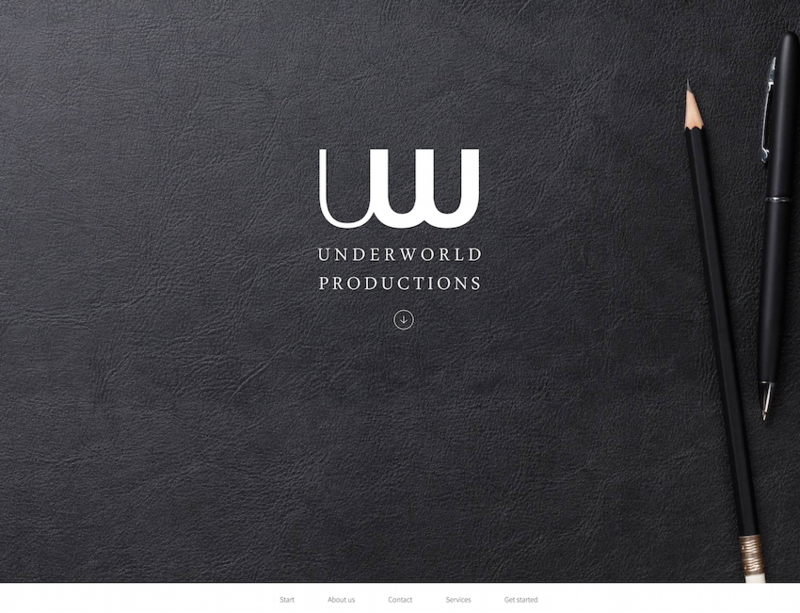 Underworld Productions create graphic communication through a combination of rigorous account service and world-class creative work. 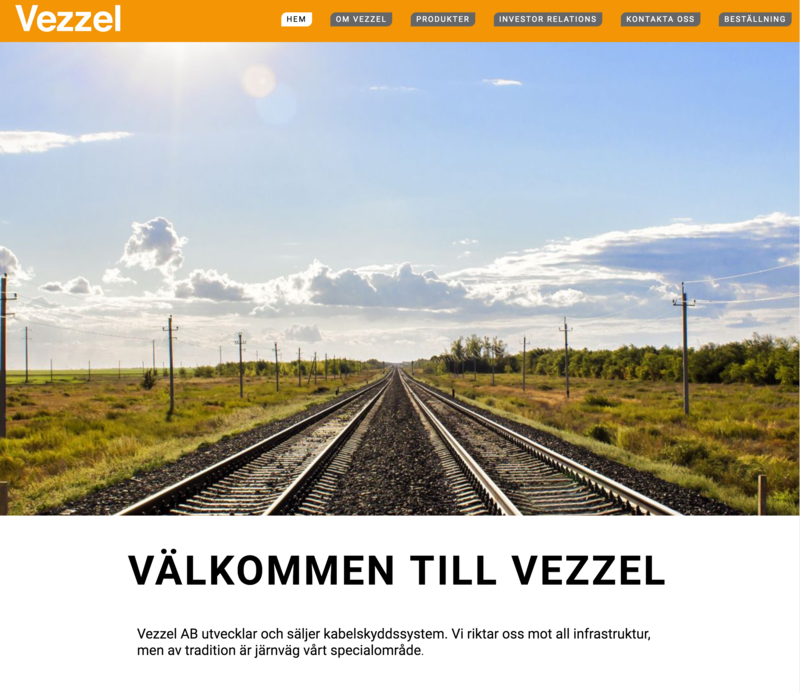 Vezzel provides rail-specific materials from leading Nordic and European producers and partners. 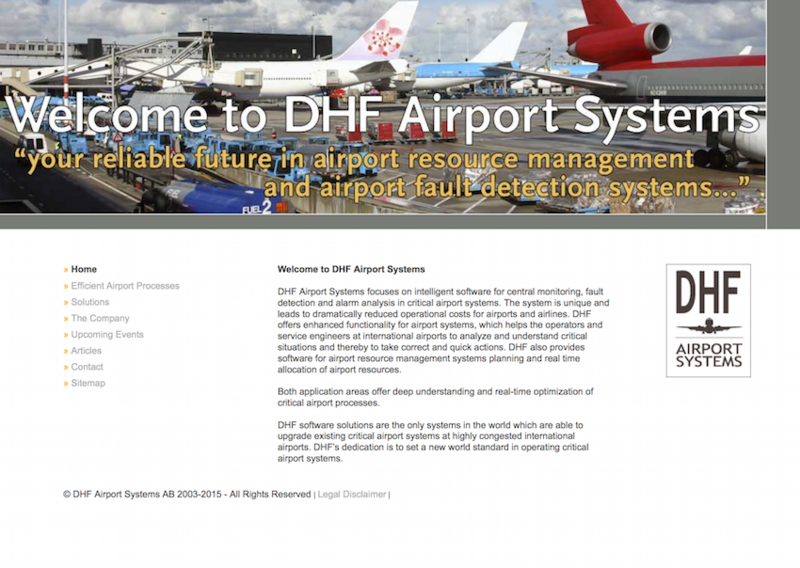 DHF Airport Systems focuses on intelligent software for central monitoring, fault detection and alarm analysis in critical airport systems.